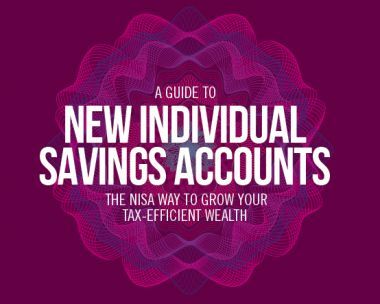 If you are keen to take advantage of the New Individual Savings Account (NISA) allowance, increased to £15,000 and make the most of your tax-efficient savings, time is running out. You only have until 5 April to fully utilise you 2014/15 NISA allowance, after which it will be lost forever. In his 2014 Budget speech, the Chancellor, George Osborne, announced that from 1 July last year ISAs would be reformed into a much simpler product, the NISA. Furthermore, all existing ISAs would be automatically converted to a NISA.